LAS VEGAS -- Days after being found unconscious in a legal Nevada brothel, Lamar Odom has opened his eyes and made a brief utterance, ABC News has confirmed. It's not clear what the former NBA star uttered, but he's been unresponsive since being found at the Love Ranch in Crystal, Nev. on Tuesday. His condition was also not clear and it was not clear how long his eyes were open for. 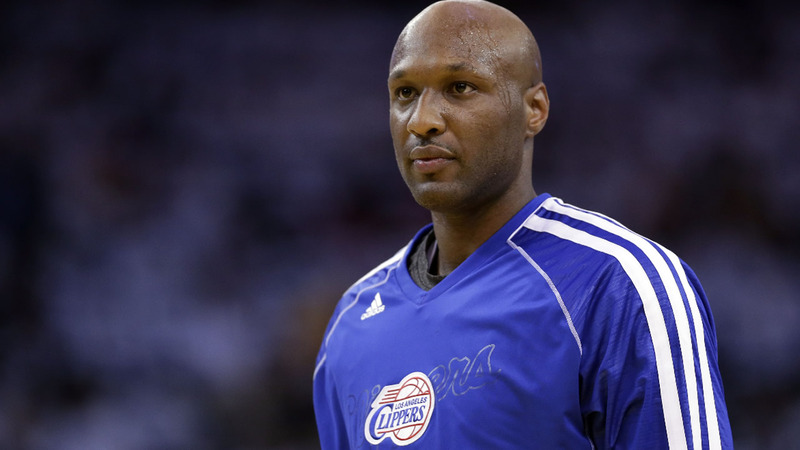 Odom had been at Sunrise Hospital in Las Vegas since being sent there for treatment earlier in the week. When rescuers arrived, the 35-year-old was "unconscious but breathing," Sheriff Sharon Wehrly said during a presser on Wednesday.